Connecticut, Massachusetts, Rhode Island, and New York since 1964. 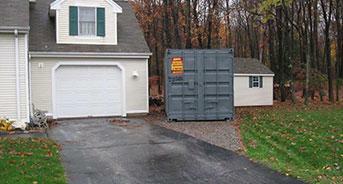 Ground level units for secure, on-site storage of your valuables. 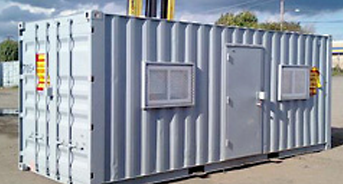 Many sizes of shipping containers and storage containers available. 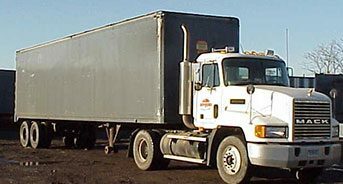 Ground level mobile offices for job sites. 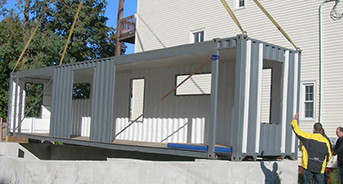 These shipping containers available in many sizes. Ask about customizations. 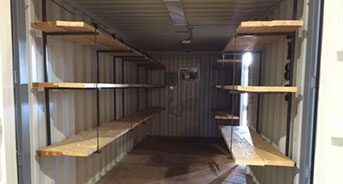 From locks to shelves there are many add-ons that can make a storage container or trailer work better for you. 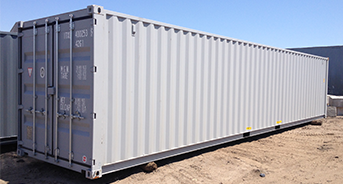 We specialize in renting and selling high security storage containers and trailers, delivered to the location of your choice. Serving CT, MA, NY, RI & beyond.